Banner. 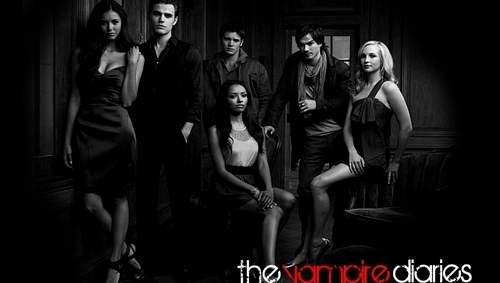 TVD Cast Banner. Wallpaper and background images in the द वैंपायर डायरीज टीवी शो club tagged: fan art banner cast fanart.